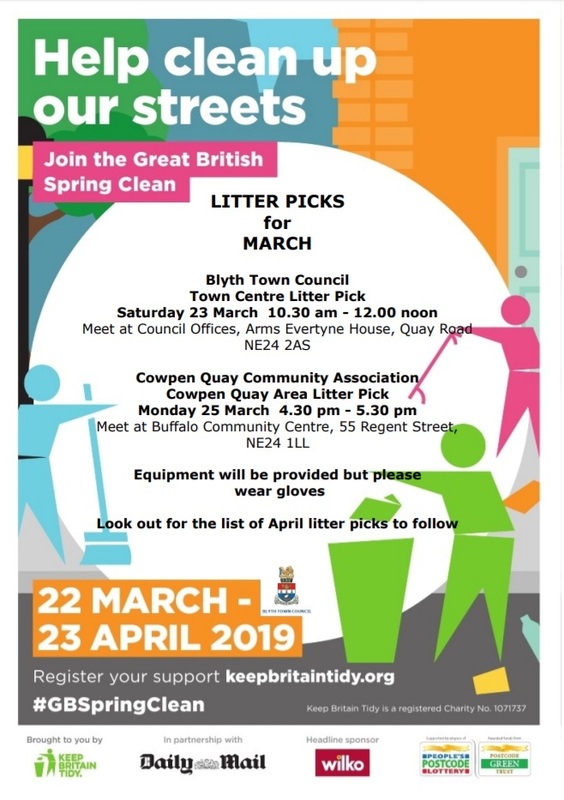 Local events in March to help clean up our streets. See the attached poster for more details and to register your interest. 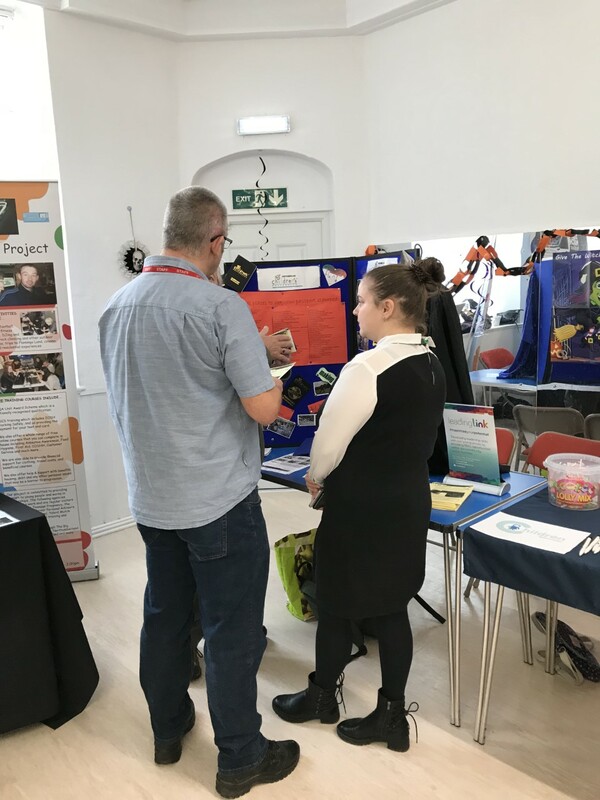 We held an event for all services, charities and other organisations, that provide a service to young people to come together and show the public the fantastic opportunities there are on offer. 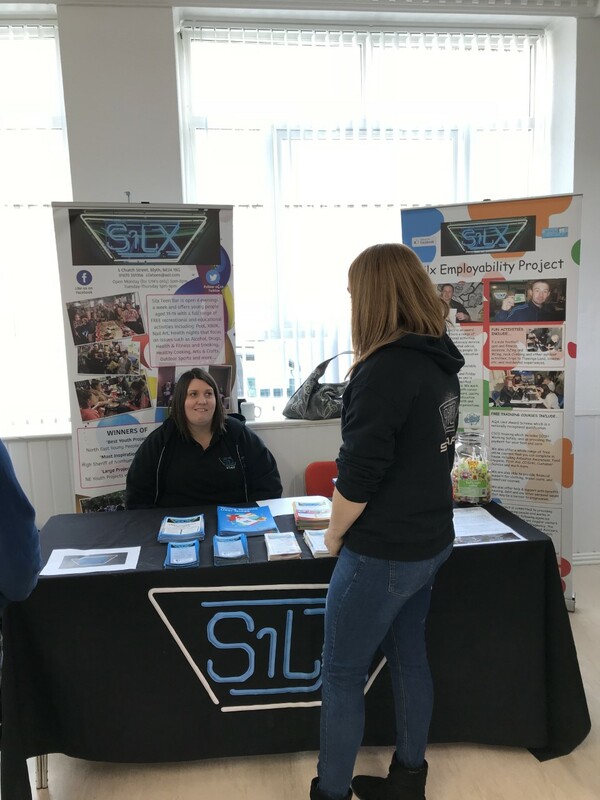 Silx teen bar came along and had their stall up showing the fantastic work they do with young people around the area from ages 11-25. 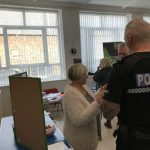 They help with employment, drugs and alcohol misuse. 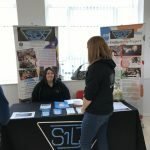 They said “it was a fantastic event and well organised”. Leading link and children’s university also attended. 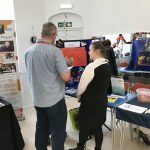 Leading link provide a range of activities around the Northumberland area for children and young people including local schools. These are the guys who organised the Alive in Blyth event earlier this year. The children university, is a passport system that enables young people and children to get recognition of volunteering and being involved in local activities, they also get a certificate at an awards ceremony for their efforts. Other notable guests included Children North East and Talent Match. Children North East provide mentors for young people to help gain their confidence and self esteem. All mentors are between 17 and 21 and work with younger people, helping them to get more involved in local activities. Talent Match north east help young people into employment through training and CV building and do their work throughout the NorthEeast. NHS sexual health service came along with free condoms, leaflets, sexual health testing and freebies, they help young people by educating them on sexual health. We had our own Buffalo Youth Projects there too. Our youth projects provides four sessions per week for all ages and abilities within the local area. Including activities from healthy eating, sports, arts and crafts and so much more. 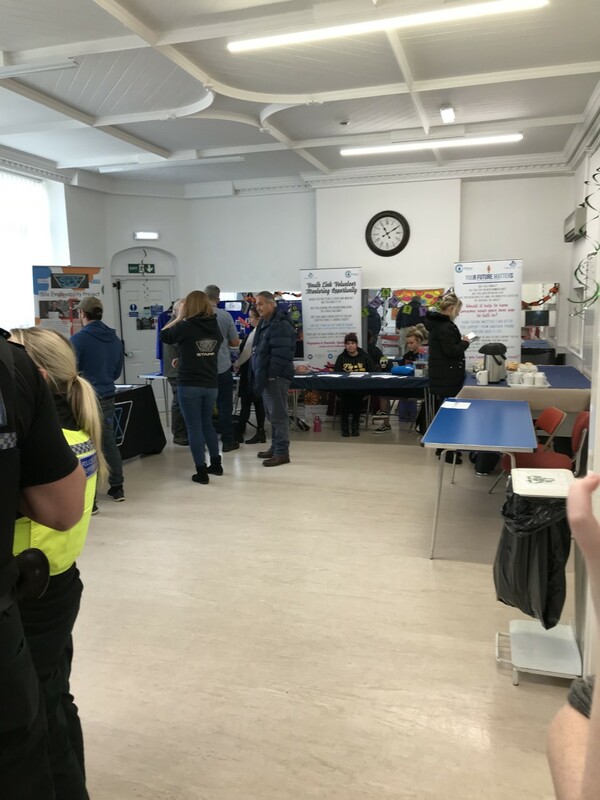 Although turnout was not as high as expected the event was a huge success and a fantastic opportunity for networking with other agencies. 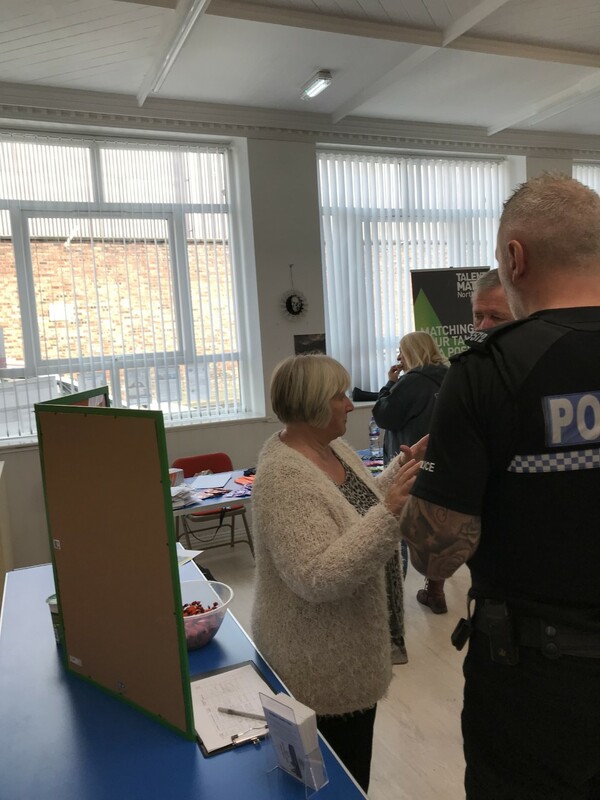 As a result some groups are now getting the sexual health service involved in their clubs, whist other people have exchanged contacts so they can work together in the future. 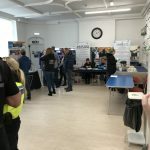 I am very pleased at positive feedback from the groups who came and the people who attended and also to Greggs who provided some sweet treats for the event. Fantastic morning coaching my lovely post partum clients and their 5 gorgeous babies. They all worked so hard. Excellent TVA breathing and activation performed. A strong and healthy mammy means a happy baby. We are looking for a volunteer Dance Tutor to take over our Monday evening Dance Class from 5pm-6.15pm. Copyright © 2019 The Buffalo Community Centre. Powered by WordPress. Theme: Accelerate by ThemeGrill.